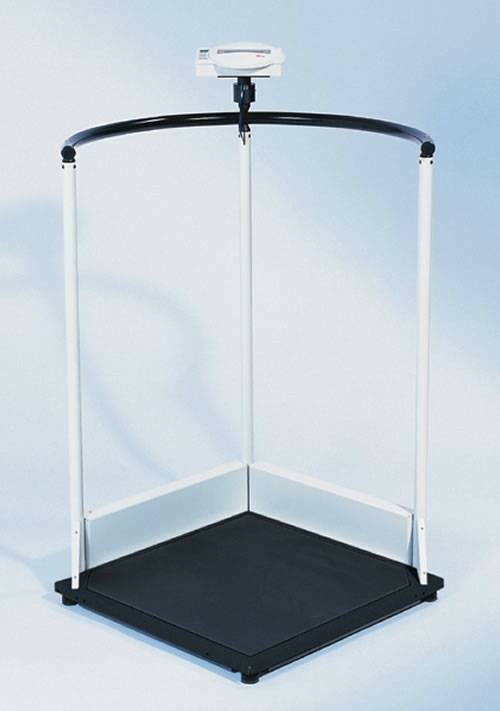 The very large, low profile platform makes it easy to get on to the scale and the railing provides a secure hand-hold. 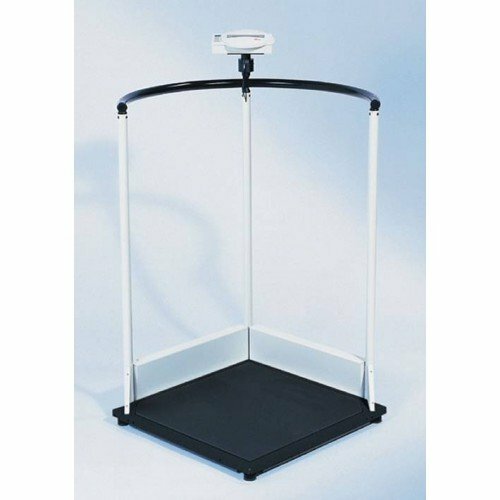 This scale can be transformed into a complete measuring and weighing station. The electronic measuring rod can be fitted as options.